"We've just been tipped off to a huge UK mobile phone release schedule for the rest of the year, with plenty of third quarter cuties and the hottest winter warmers present and correct!...All the major manufacturers are here, with some of their biggest phones to come out in a long time. Join us as we run through some highlights and give you an exclusive glimpse at what's in store for 2010!" It's not much to look at (in my eyes anyway) but HTC Gold is apparently slated to arrive in the UK by November. A purported leaked release roadmap has been obtained by UK mobile phone site OMIO, and hiding among a bevy of phones sporting Symbian and Android from various manufacturers are three HTC models - one Android (Vision), one WP7 (Gold) and one unknown (Ace). 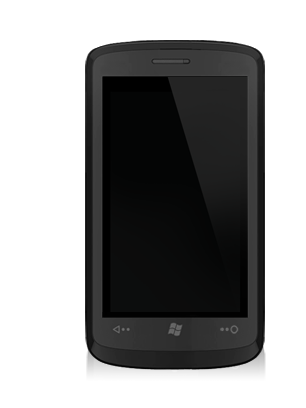 I'm thinking that the Ace could also potentially be running WP7 as well, given the release window. No specs are available either, but we'll know more as we get closer to the release date. Looks like the Ace will also run Android.